Welcome to the January issue of the Downing IP Newsletter. In this issue we get to grips with tough measures online giant Amazon are taking to protect against counterfeit goods, explain how to get started with patents and find out why The Carpenters are suing Universal Music Group. The online retailer uses a network of suppliers to sell the 26 million products per day, that’s 306 per second. 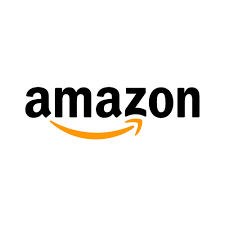 However policing the resellers is a difficult job, until recently anyone could become a distributor, but after several high profile court cases, Amazon has had to face the issues of counterfeit goods passing through their channels. In November, they filed two lawsuits against Marketplace sellers who are known to have sold counterfeit goods, ‘Forearm Forklift’ and Fitness strap ‘TRX’. Sales of the phoney ‘TRX’ has been estimated at over $100m just through Amazon. Whilst the lawsuits are a step in the right direction, it is the Amazon Brand Registry which is starting to make waves. The online registry is protecting partners IP, and enables the trademark owner to expedite counterfeit goods removal from the amazon channels. If you are using Amazon to sell your goods, make sure you register your trademark on their site. The new year is a time of creativity, and since the start of the year we have seen a plethora of new products arrive on the market, from smart hairbrushes to wing suits, each invention has started as small idea, often by small companies. If you do have a great idea for a new invention, what are the next steps? At Downing IP we are specialists in patents and trademarks, so can guide you every step of the way. We work with you to check if you are able to get a patent, and if it will infringe someone else’s patent. This is critical to check prior to investing heavily in a new product or service, or else you could find your dream will not yield the results you would like. 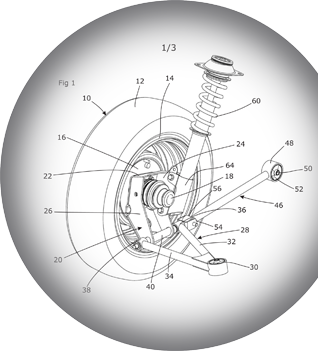 For more information visit our webpage on patents or give us a call. 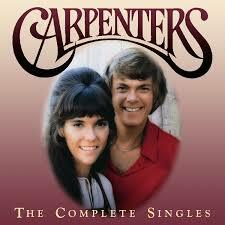 Richard Carpenter, the survivor of Grammy award winning singing duo The Carpenters has launched a lawsuit against Universal Music Group. Claiming they have been paid only a miniscule fraction of money owed from downloads. His accountants found multiple accounting errors in the statements, improperly classified revenue from sales of physical and digital records, and grossly undercounted digital downloads. Amassing to over $2m in royalties, the singer stated "It seems only fair that these companies account fairly to my sister's estate and to me. I look forward to proving the allegations in court," he added. With best wishes from the Team at Downing IP.